Staying healthy sometimes requires the use of certain supplements, which are bound to help you get better. 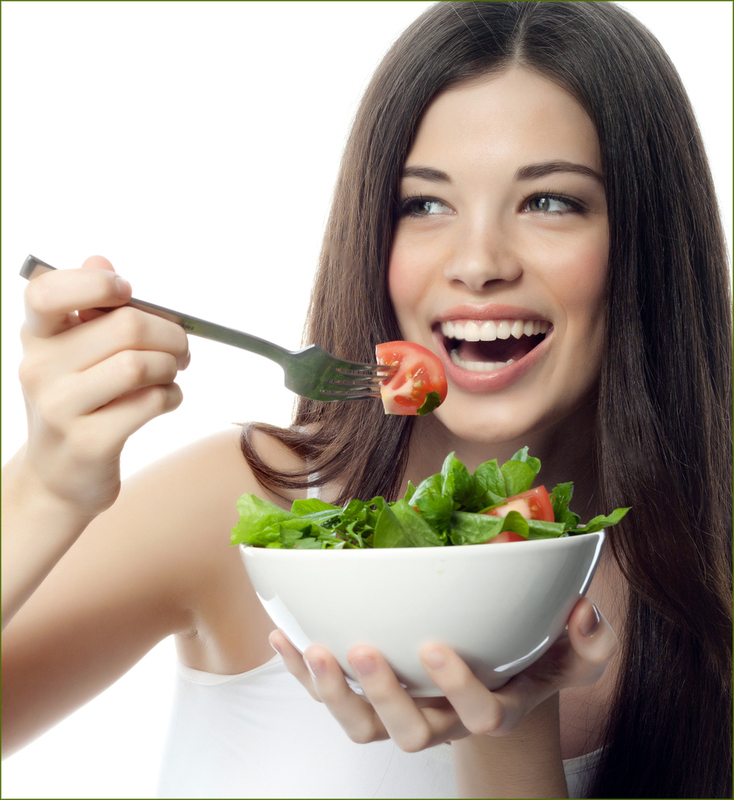 Common health issues that can be treated with the help of supplements include weight management, gastrointestinal problems, allergies, stress relief, joint pain and heart diseases. With this in mind, this online store offers fresh vitamins, and other supplements as well, which can be taken to make you feel better from all the points of view, while also fixing many of the problems that have been mentioned above. 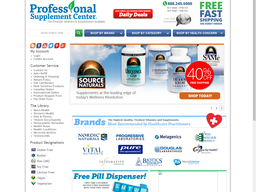 The Professional Supplement Center is a great way to sell supplements online. The website is efficient and easy to use.it combines the personal touch of a local, independent pharmacy with the convenience and product selection of shopping online. From PROFESSIONAL SUPPLEMENT CENTER,purchase one or more products,which means that most major credit cards can be used. With this in mind, if you are the owner of a Visa, MasterCard, Discover or American Express credit card, then you should be able to use it as a form of payment. At this moment in time, the store choses to most suitable shipping method, based on your order and how it needs to get to you. UPS and USPS Ground are main providers that are currently being used. Like many other online stores, the Professional Supplement Center will accept returns within 60 days of the original purchase date, and grant customer a refund, minus the shipping fees that have already been paid. Keep in mind the fact that refrigerated items and certain special orders are non-returnable, therefore non-refundable.